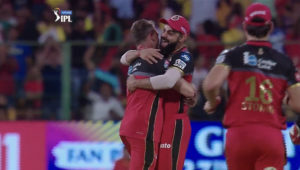 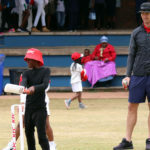 SA Cricket magazine editor Simon Lewis will be one of six captains in the Highbury Highlanders’ six-person side (it’s hard to have a single leader in a group of editors!) 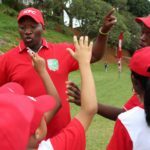 for the annual Sporting Chance media day on Sunday 24 February 2019. 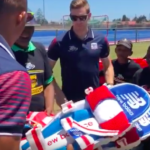 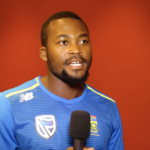 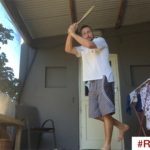 SACricketmag.com was on hand to watch the handover of kit donated by fans of the Cape Town Blitz, Paarl Rocks and Nelson Mandela Bay Giants as part of the Mzansi Super League cricket kit initiative. 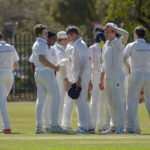 Outstanding bowling by Rowan Bezuidenhout and Nico Boje paved the way for Grey Bloem to secure a comfortable nine-wicket victory over the Standard Bank Rocklands Regional Performance Centre (RPC) in their Momentum Friendship Games encounter in Bloemfontein on Wednesday. 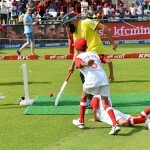 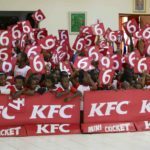 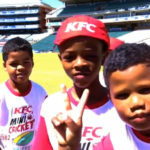 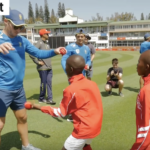 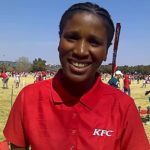 During the KFC T20I series against Zimbabwe, KFC gave the Mini-Cricket kids an opportunity to join their Protea heroes on their official tour.